Would you like information on topics in the fields of Christian apologetics and Christian evidences? Apologetics Press is a non-profit, tax-exempt work dedicated to the defense of New Testament Christianity and offers a variety of materials related to apologetics. These offerings include biblical and scientific publications on subjects like the existence of God, the deity of Christ, the inspiration of the Bible, creation/evolution, etc. 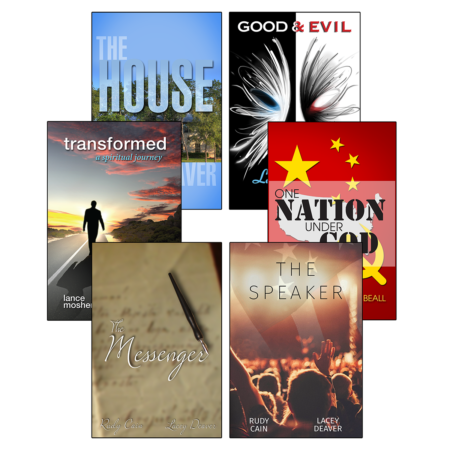 Apologetics Press produces books, tracts, research monographs, study courses, and numerous products for children many of which are available via audio CDs or video DVDs. 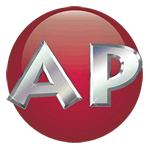 Apologetics Press also publishes two journals. Reason & Revelation is a monthly journal on Christian evidences that is produced in an eight-page, full-color format on enameled paper. Articles are well researched, up-to-date, fully documented and cover all aspects of apologetics and evidences. Discovery is a monthly journal on Scripture and science for children. Under the oversight of the elders of the Southaven Church of Christ in Southaven, Mississippi, GBN broadcasts via satellite Gospel preaching and teaching 24 hours a day, seven days a week. The primary thrust of the network is: (1) to establish in viewers of all ages a strong belief in the existence of God, through a heavy concentration of Christian evidences; (2) to establish in viewers the conviction that God has revealed Himself and His will to man through the Bible; and, (3) to encourage the proper response to God’s Word—obedience to the plan of salvation and adherence to the New Testament pattern of worship, work and Christian living. Each issue of House to House Heart to Heart has offers for readers to receive free study materials such as tracts, booklets, books, DVDs, CDs, magazines, and more. Readers visit one of our websites and enter their contact information in order to receive the free promotion. We pass those contacts on to you through our free publication Contact, which also has information about how to use House to House creatively and effectively. 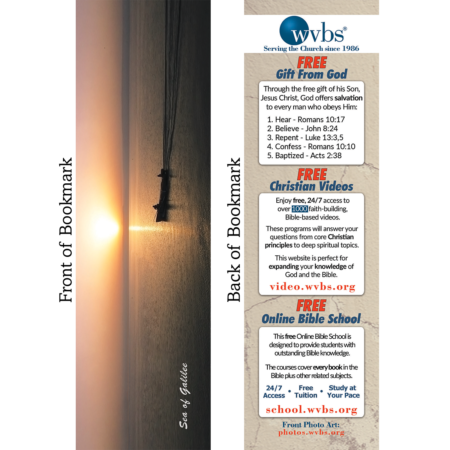 Find out how we can help you with local evangelism: Contact us toll-free at 1-877-338-3397. Visit www.housetohouse.com for more information about the Newsletter. 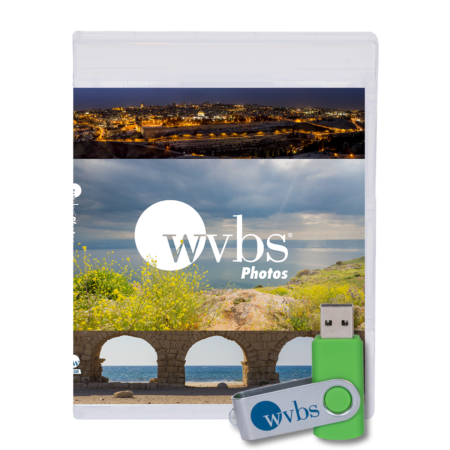 Are you, or your congregation, looking for sound Spanish material? Are you a Gospel preacher or a Bible student in constant search of sound, deep, and practical Bible materials in Spanish? Do you know someone who is in the same search? Enfoque Bíblico (www.enfoquebiblico.com) is your new site in the worldwide Web where you can find a variety of articles, outlines, books, tracts, lessons, courses, magazines and many more Bible materials and tools completely free. Visit us; we are certain that you will greatly benefit from this site! ¿Es un predicador del Evangelio o un estudiante de la Biblia en busca constante de materiales bíblicos sólidos, profundos y prácticos? Enfoque Bíblico (www.enfoquebiblico.com) es su sitio en la red mundial donde podrá encontrar una variedad de artículos, bosquejos, libros, folletos, lecciones, cursos, revistas y muchos otros materiales y herramientas completamente gratis. Visítenos; ¡estamos seguros que se beneficiará grandemente de este sitio! At AE, you can easily listen to Biblical lessons (even with a dial-up connection). Study material is posted daily (except on Sundays). Most lessons are typically under 5 minutes in duration. Presently, there are nearly 1,000 lessons available in the archive (in both MP3 and full-text format). 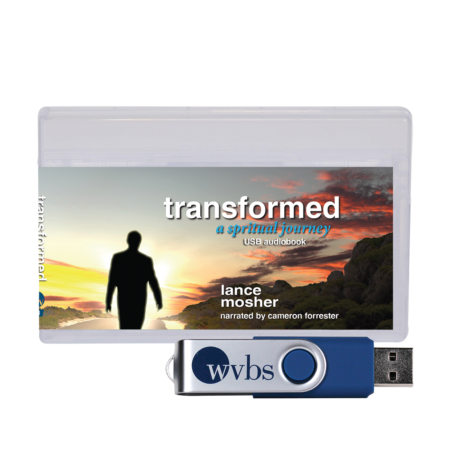 Also, we offer free audio CDs on a variety of Bible topics. The Gospel of Christ (TGOC) program is an ongoing evangelistic effort overseen by the elders of the Central church of Christ in McMinnville, Tennessee. This work consists of faithful Christians who join their talents and efforts together in seeking and saving the lost (including personal evangelism, TV, Radio, Internet, personal Bible studies, tent meetings, free media, Bible Class Curricula, etc.). The primary purpose and goal of TGOC is to take the whole Gospel to the whole world in our generation while at the same time putting a special emphasis on strengthening the Lord’s church in the United States (Mark 16:15-16; Acts 20:20; 14:21-22; Col. 1:23). www.TheBible.net continually converts new videos, so visit often. If you like what you see, please tell a friend. “Tell a friend” links appear at each index. Wisdom’s Corner (for children), “In the news” Updates, Reference Resources, Bible Texts & Reading Schedules, Fulton County Gospel News, West Virginia Christian, ISBS eJournal, Bible Correspondence Courses, Ask a Bible Question, Audio Lessons, & Thousands of Articles. 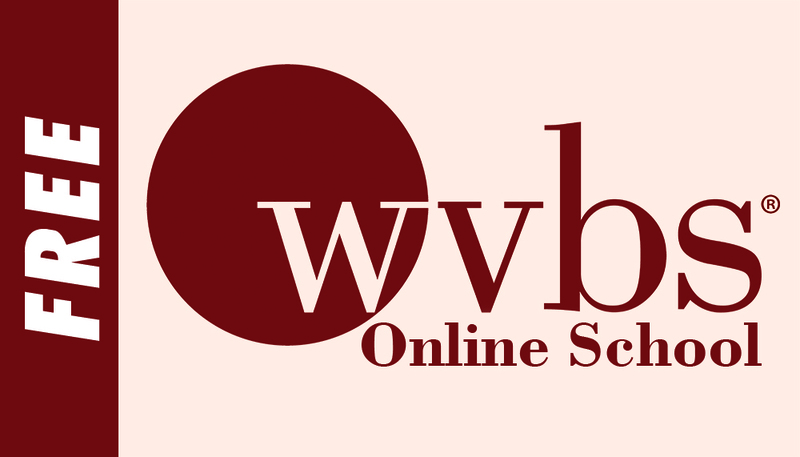 In addition to WVBS videos, TheBible.net also hosts many other good works: Internet School of Biblical studies, Discussion Forums, Wisdom’s Corner (for children), “In the news” Updates, Reference Resources, Bible Texts & Reading Schedules, Fulton County Gospel News, West Virginia Christian, ISBS eJournal, Bible Correspondence Courses, Ask a Bible Question, Audio Lessons, and thousands of articles.